A worldwide problem, bed bugs have made a reappearance in North America and even Delta County. 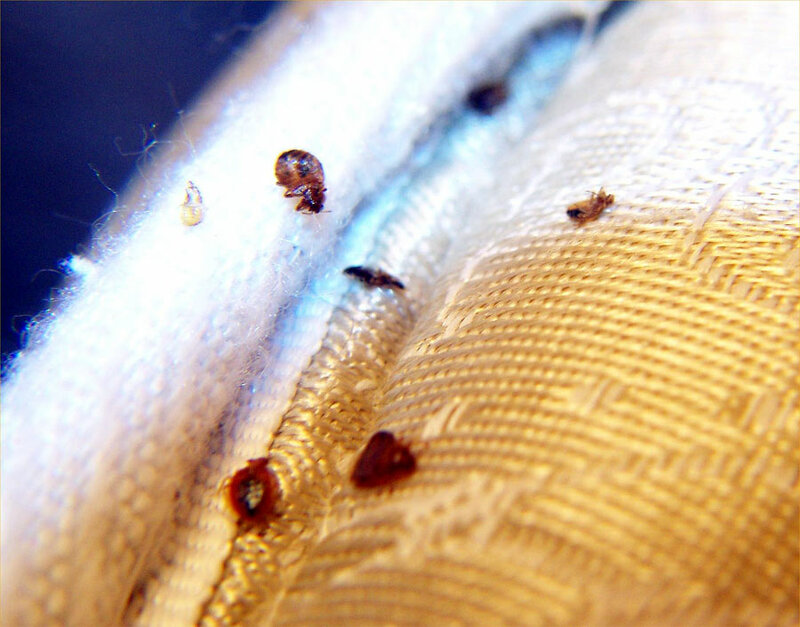 Like head lice, bed bugs do not transmit disease. However, they are blood sucking parasites that can cause itching, restlessness, and discomfort. Bed bugs are small, brown, and flat, and feed on the blood of people, or occasionally animals, while they sleep. Bed bugs can be very difficult and expensive to eliminate because they can live in the environment for months without feeding. They can hide in wall cracks and corners, and travel throughout buildings. Bed bugs do not always reflect hygiene. They have been found in five star hotels and resorts, regardless of cleanliness. Bed bugs are great hitchhikers! They can grab a ride on clothes, backpacks, and suitcases. Bed bugs usually live within 8 feet of where people sleep – including bedrooms, airplanes, trains, motels, dorm rooms, and cruise ships! Bed bugs can be seen without a microscope. Be cautious when acquiring used furniture. Do not pick up disregarded beds, couches, or other furniture from the curb. Carefully examine used furniture and clothing, and launder before bringing into your home. Perform frequent inspections in your home, apartment, or motel room. Never place your suitcase on a motel bed or floor.